Ever given an Uber ride to a deplorable? I will go over my adventures from Saturday and tell you all about how this horrible person came to be in my life for at least a half an hour. After that I will be discussing Trump's nominations for Secretary of State and the Department of Energy. 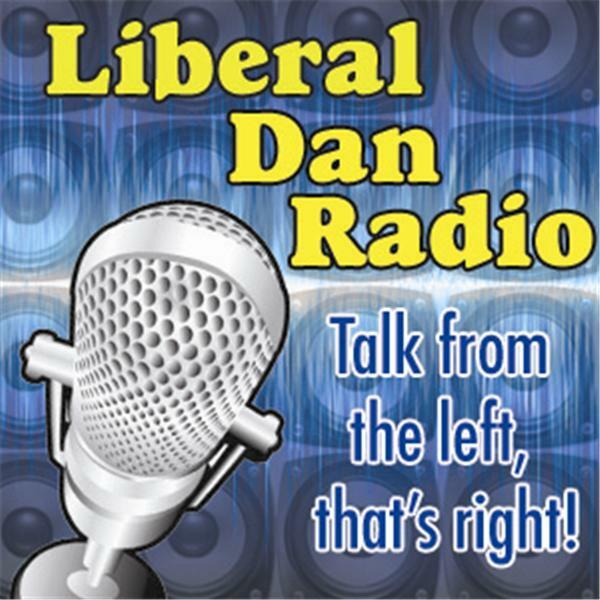 I will take your calls as well, Wednesday at 8pm Central on Liberal Dan Radio: Talk From The Left, That''s Right. Remember, if you want to support the podcast you can go to the Liberal Dan Radio GoFundMe page. And if you are listening after the live broadcast you can leave your comments on the show thread on LiberalDan.com.